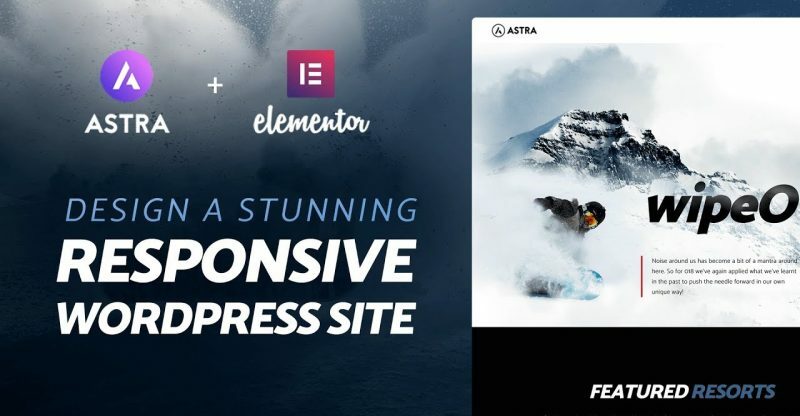 In this tutorial, we explain step by step how to create a stunning one page WordPress website with the FREE Elementor and Astra theme. 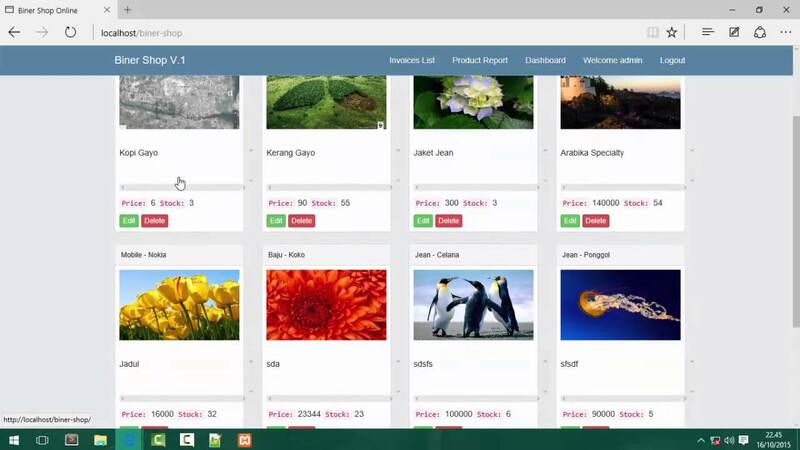 We then go on to explain how to customize that page to fit all devices, using Elementor’s visual mobile editing tools. 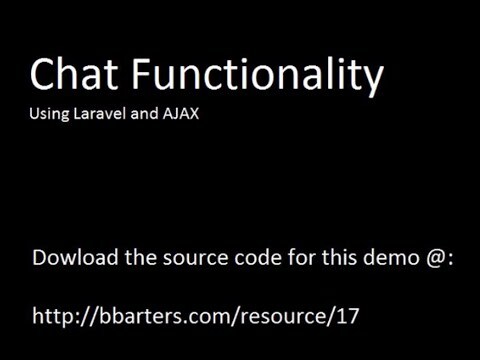 Follow this tutorial to learn how to create not only a regular website, but a website that looks amazing and has that WOW effect. 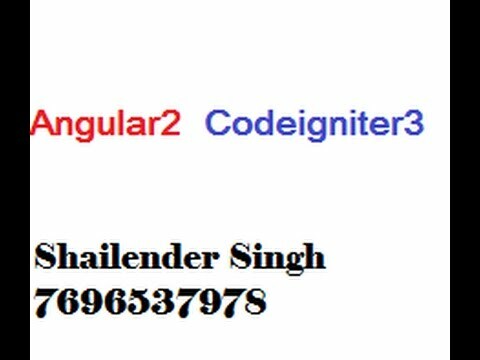 This way, you don’t have to touch CSS code, and can still produce a website that looks one way on desktop, and adapts to get a separate set of style settings on mobile and tablet devices. 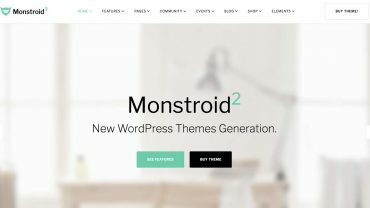 Потрясающий WordPress шаблон – Monstroid2!